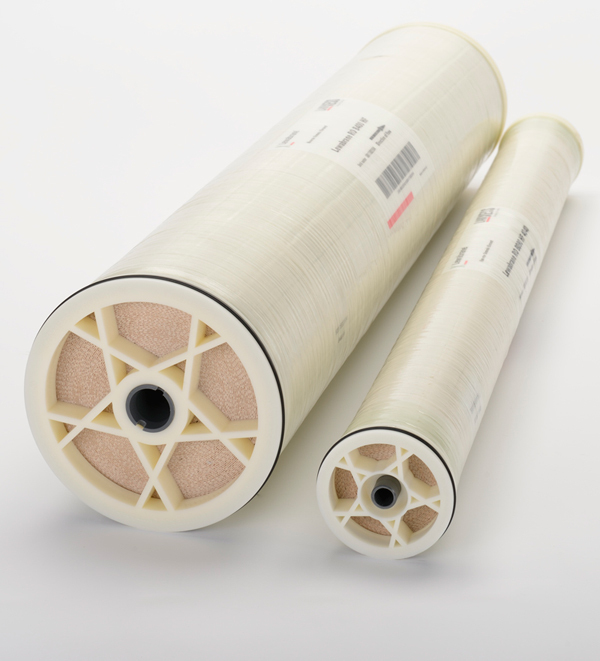 Lanxess Lewabrane Reverse Osmosis Membrane Elements | Applied Membranes Inc.
Lanxess has developed a novel feed spacer based on an alternating thick-thin strand structure, designated ASD. This spacer has been designed to lower pressure drop, and reduce bio accumulation. This feed spacer has been incorporated into an FR (fouling resistant) membrane element, and an LE (low energy) membrane element. 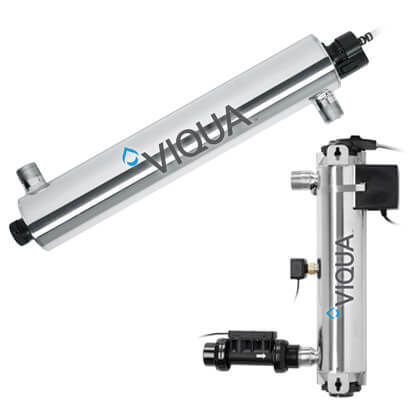 These innovative RO elements offer reduced operating costs, and longer membrane life.